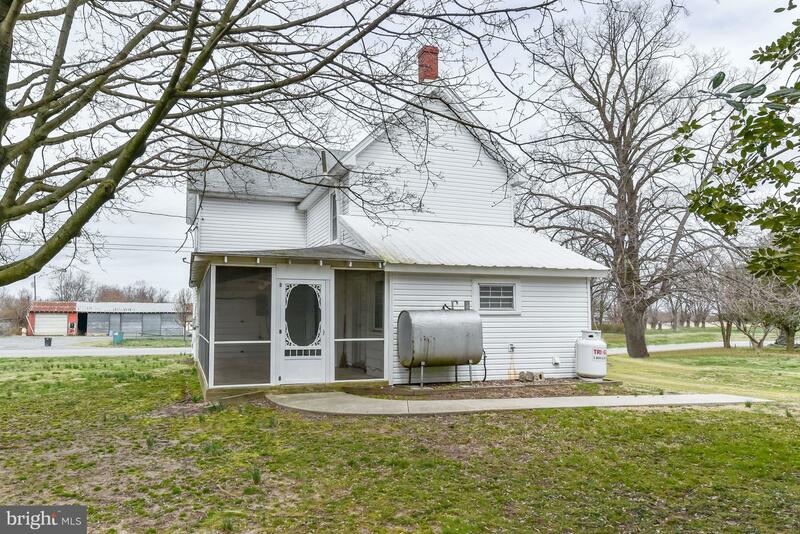 Welcome to rural living! 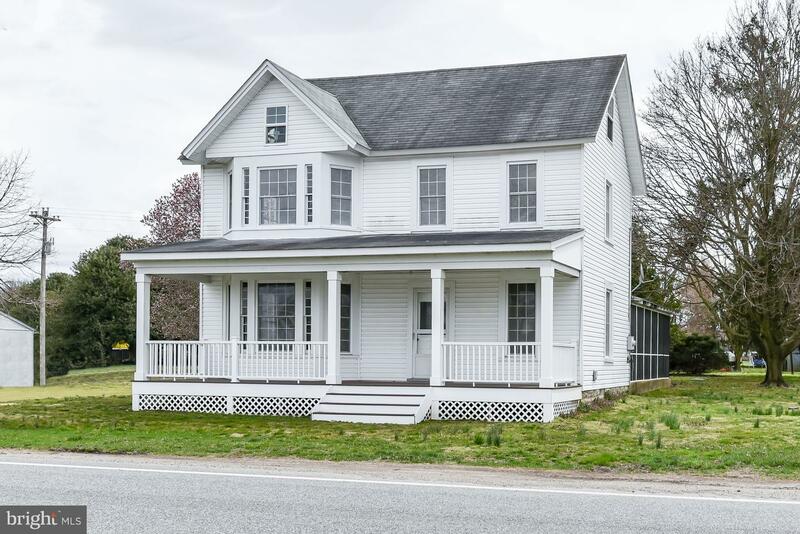 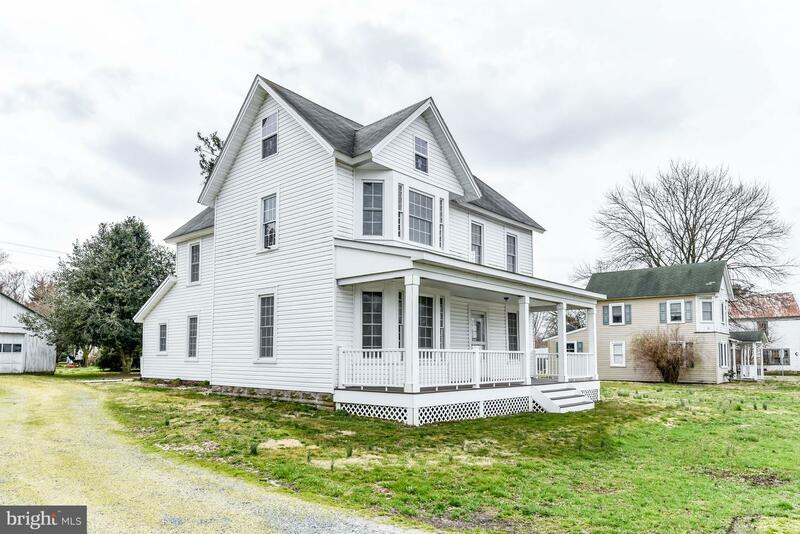 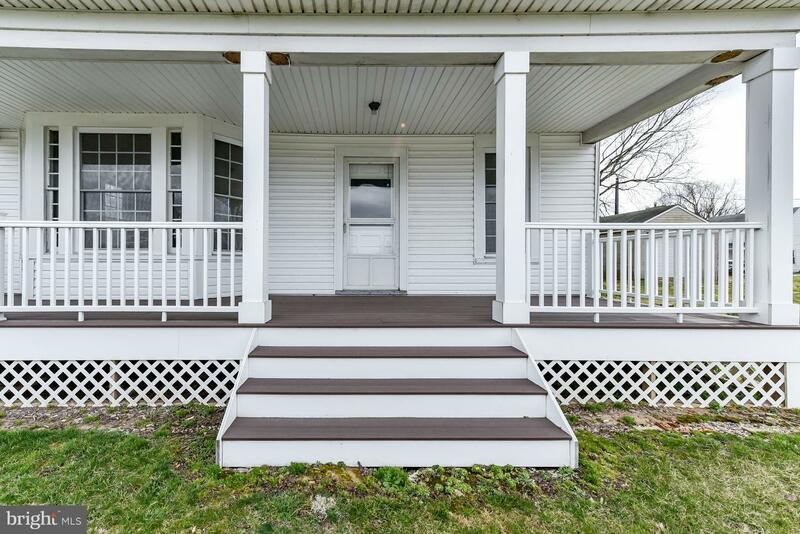 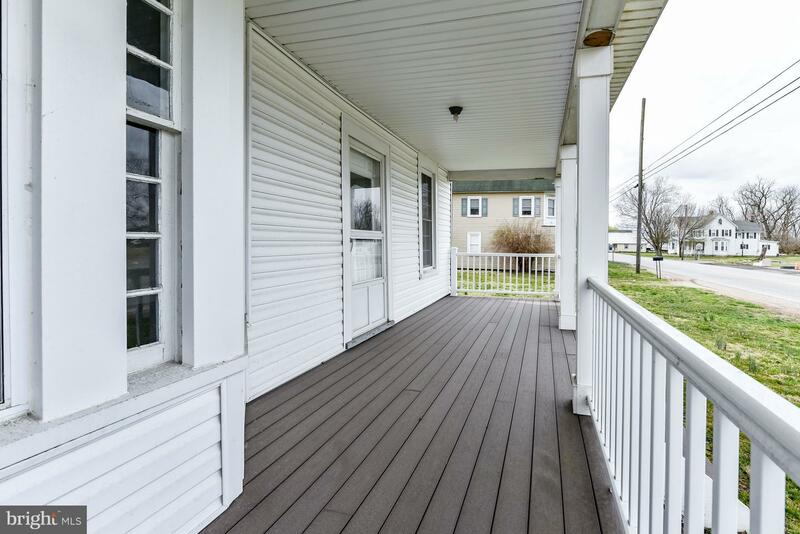 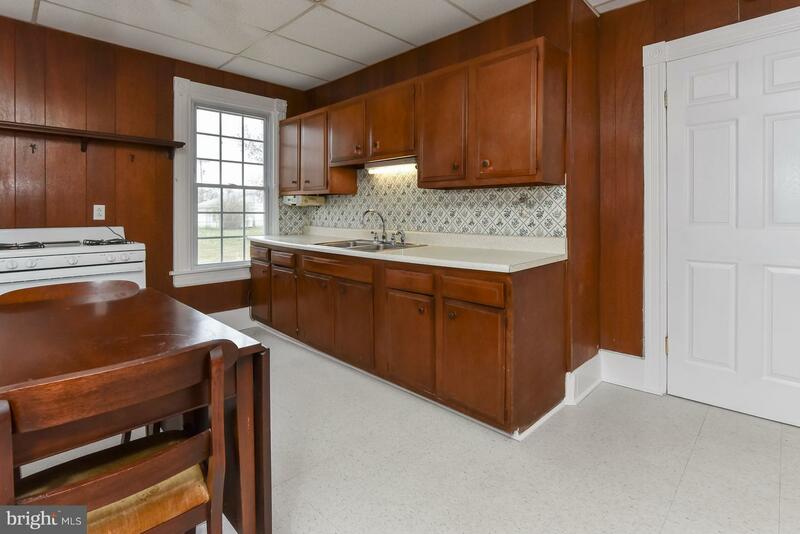 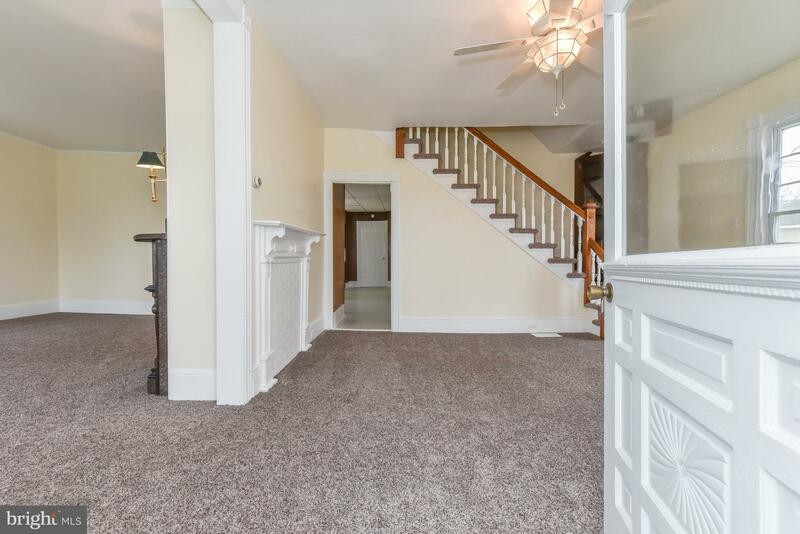 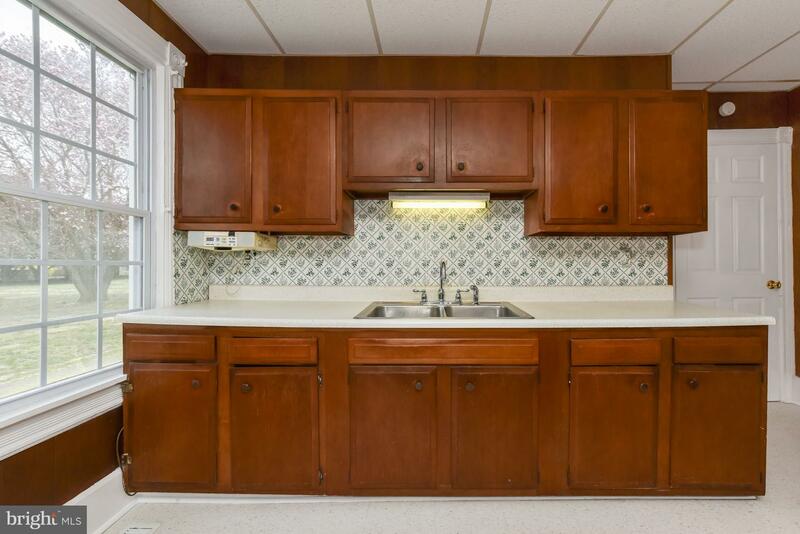 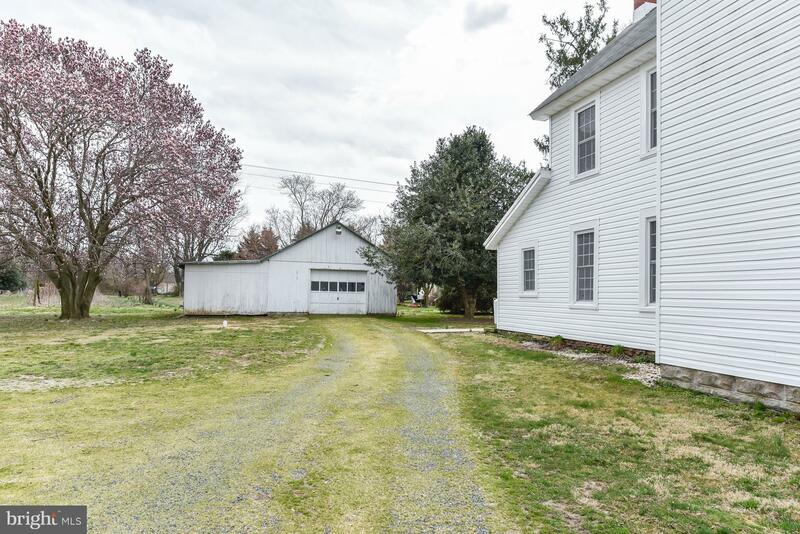 This 1,852 sf colonial farmhouse is located in a country setting with easy access to Middletown for tax free shopping. 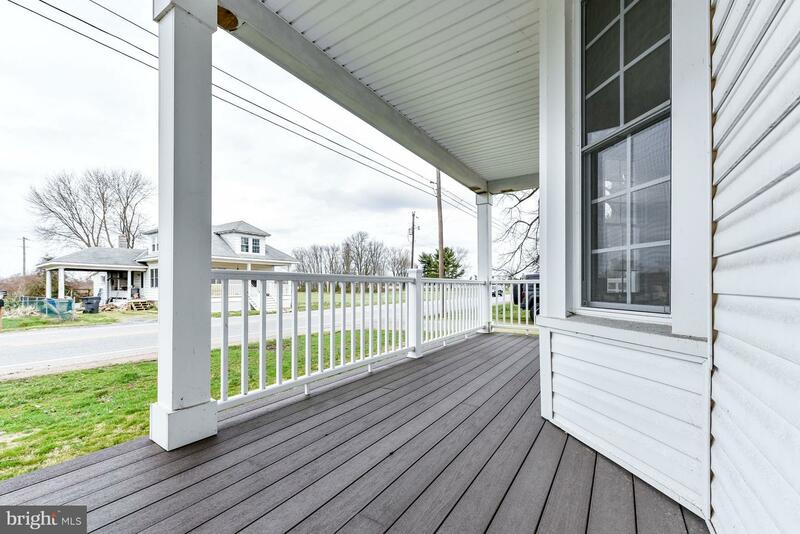 There are some updates completed including a composite front porch, vinyl siding, and new windows. 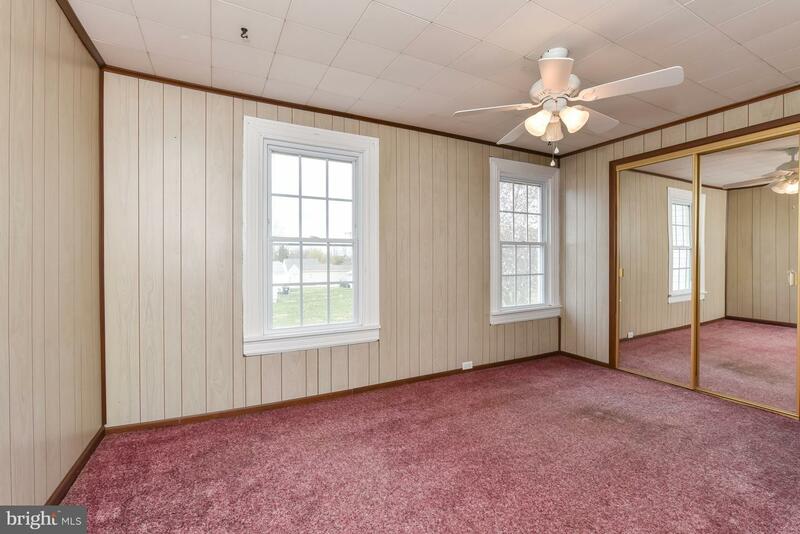 The rooms in this house are large! 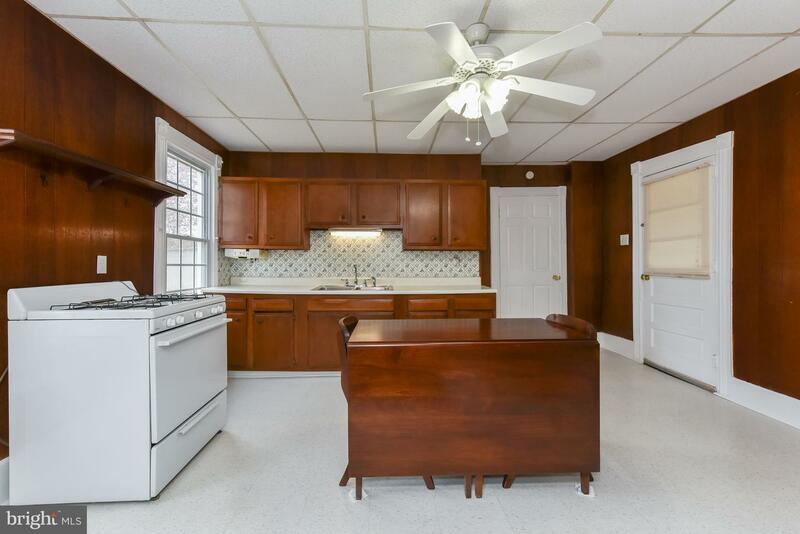 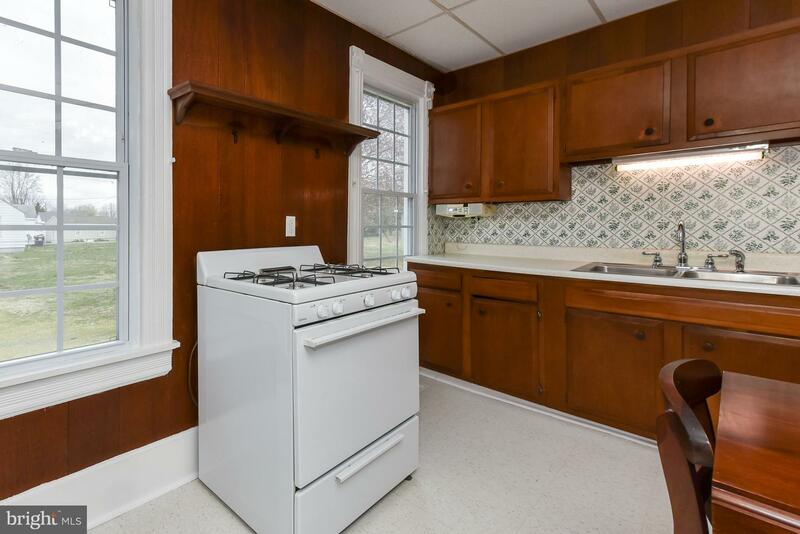 The 16' x 15' Kitchen is begging for a makeover but it's live-able. 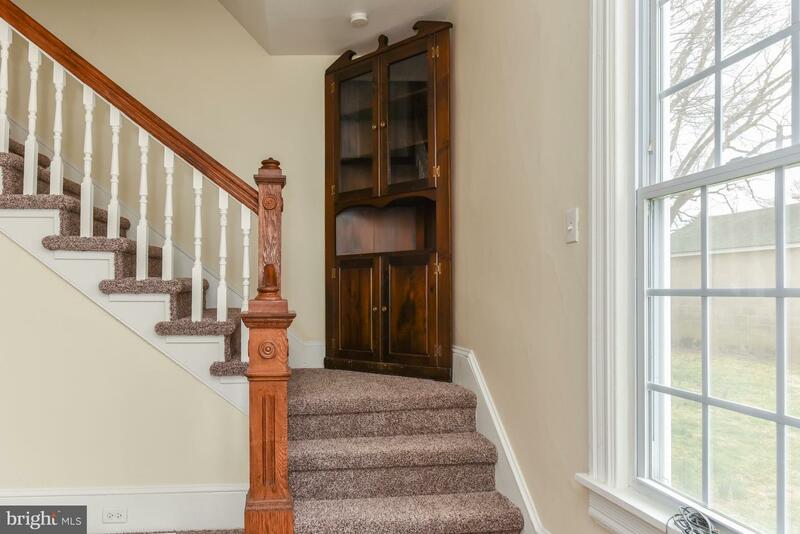 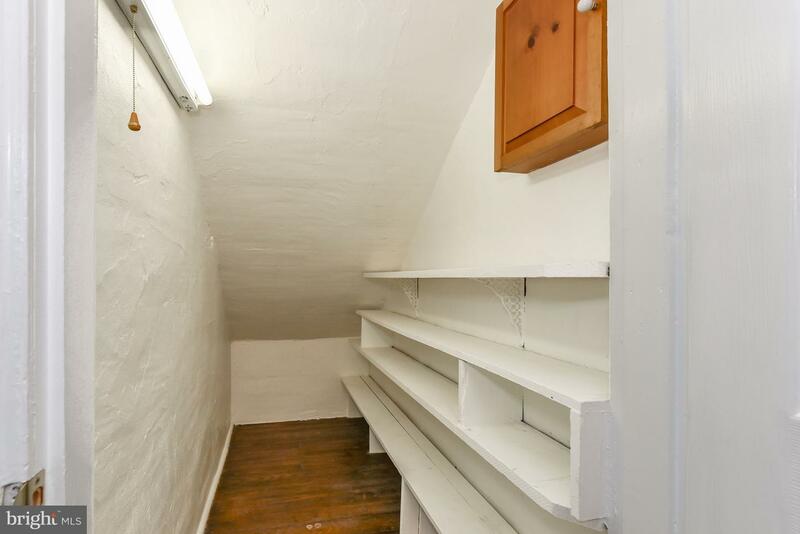 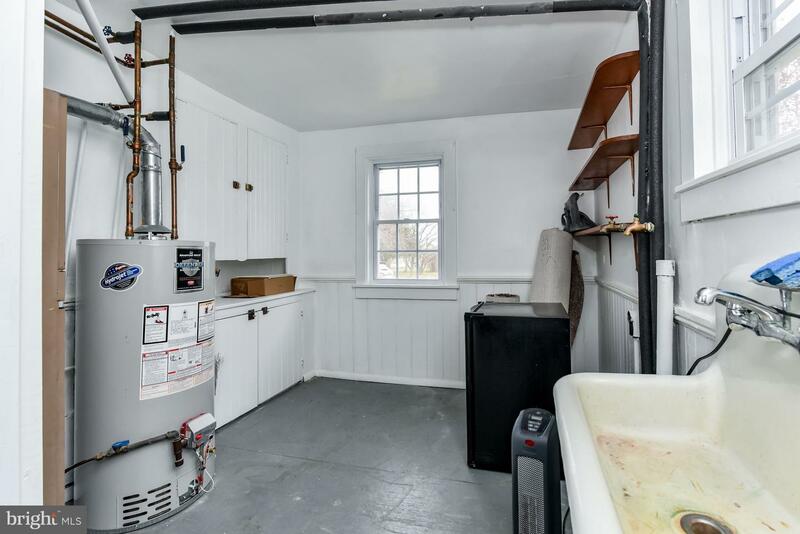 You'll find a pantry and also a utility room in the rear with a sink and storage. 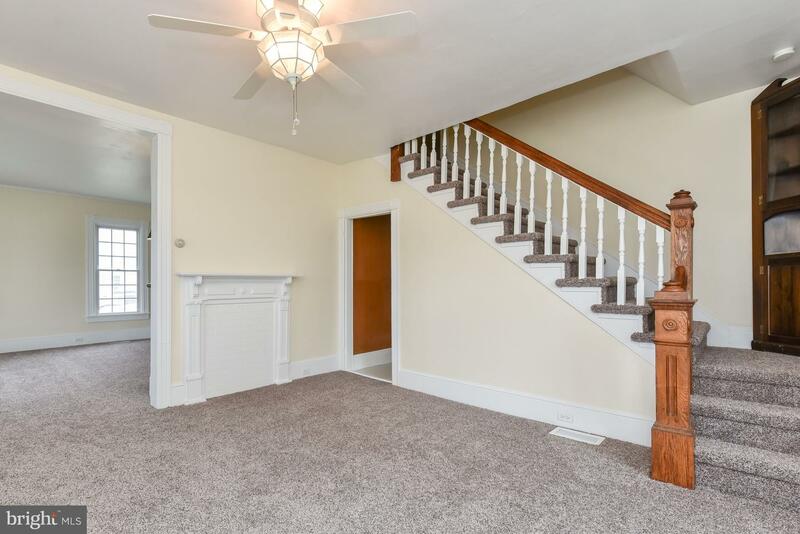 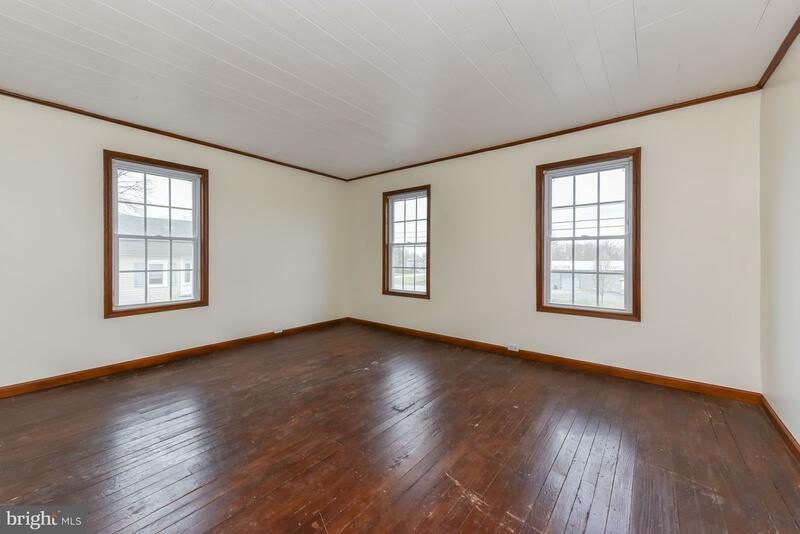 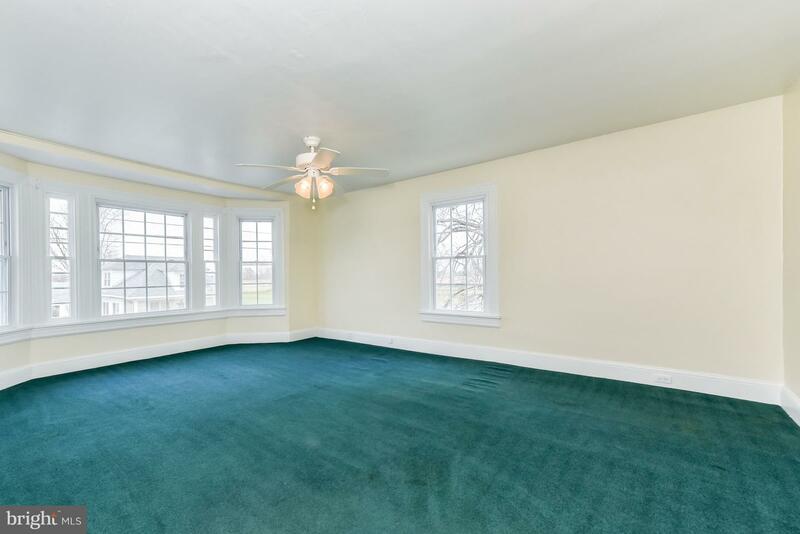 Dining Room and upstairs bedroom both have bow windows for lots of light. 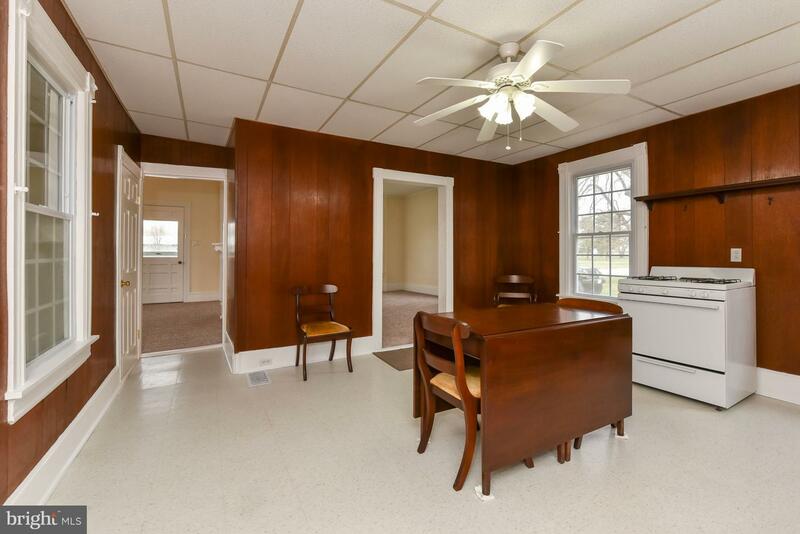 Originally, there was a fireplace between the Dining & Living rooms. 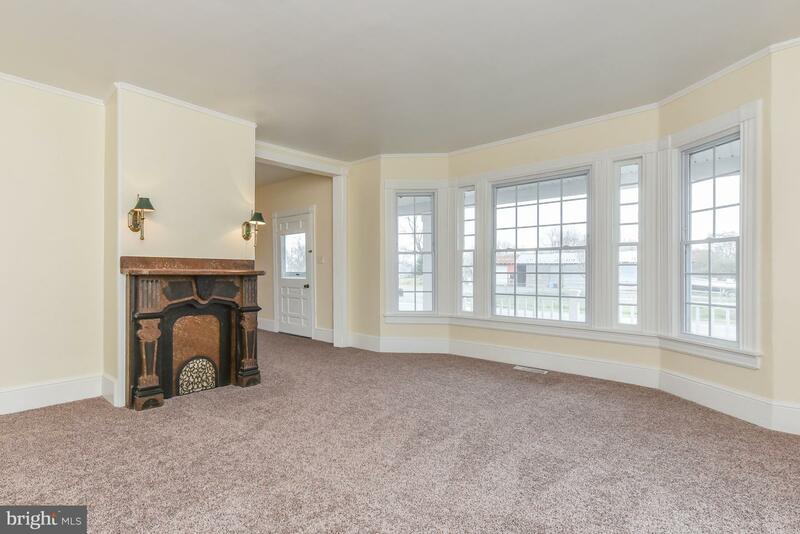 You'll find decorative mantels there now. 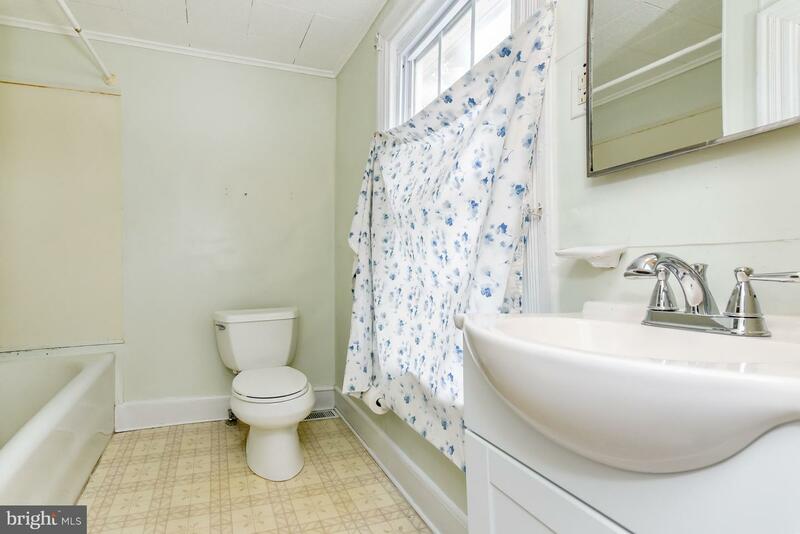 The bath will need an update, too, but the bedrooms are spacious. 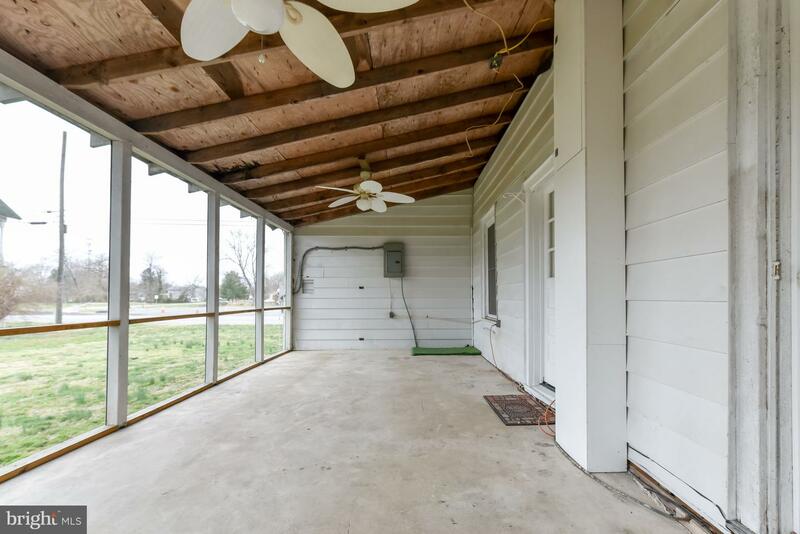 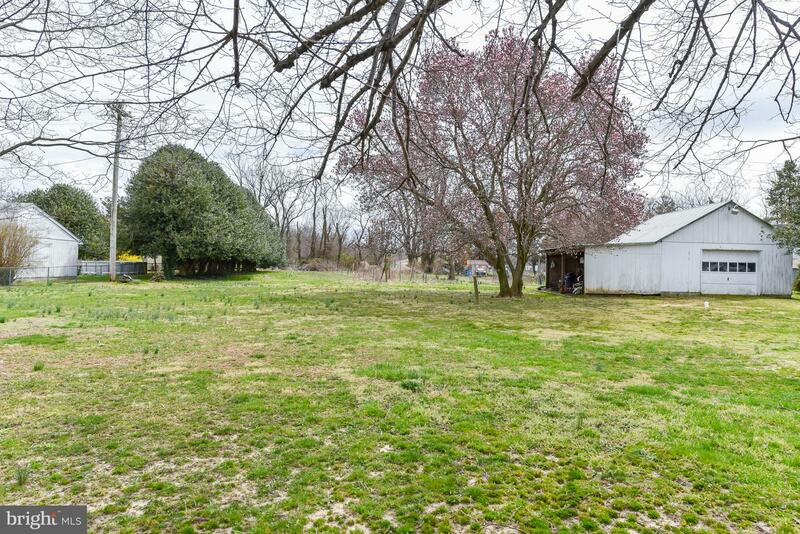 Bring your vision and enjoy the full acre in a great location! 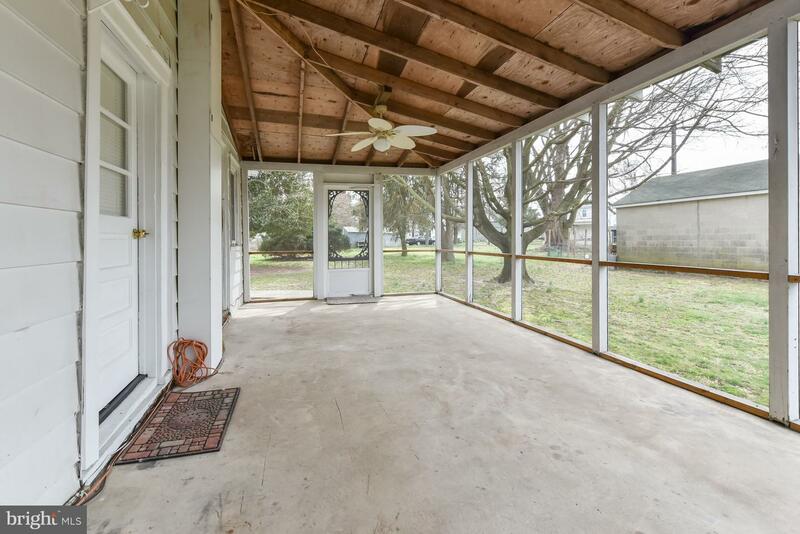 Easy access to Sassafras & Bohemia Rivers, and the Chesapeake Bay!